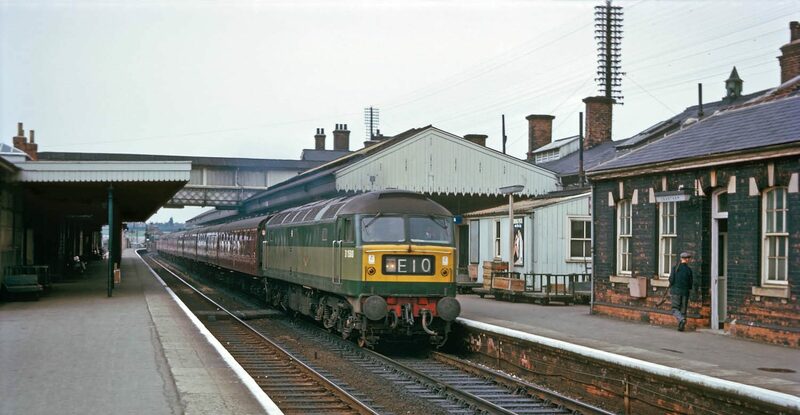 In our introductory article, that covered the early main line diesel scene at Grantham, we briefly looked at some of the reasons behind the transition from steam to diesel power on Britain's railway system, in particular the main line through Grantham. 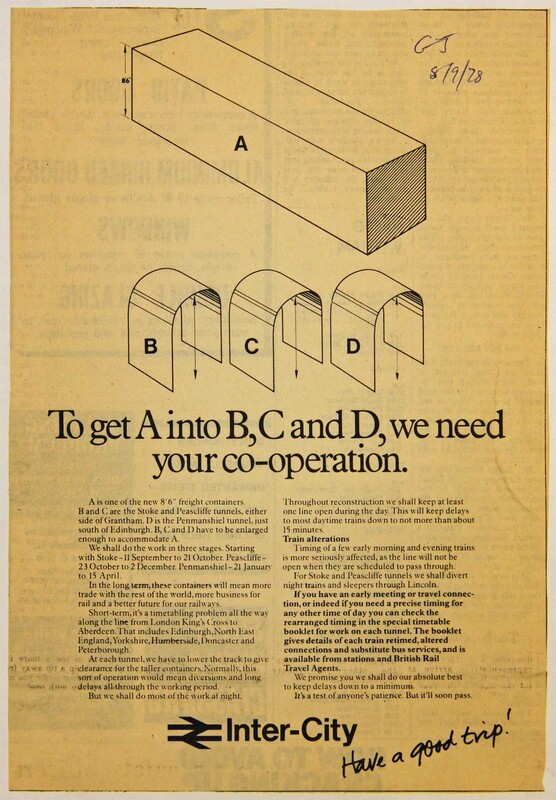 But what about the cross country secondary lines that linked Grantham with other urban areas, such as Lincoln and Nottingham? 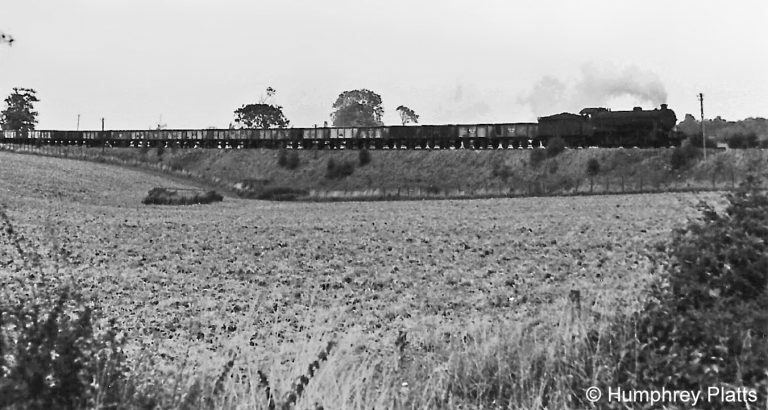 Our next article is all about the introduction of 'Railcars' during the diesel era and has just been published. Can you remember the first generation Railcars? Perhaps you referred to them as Diesel Multiple Units, or maybe DMUs for short? Our new article begins here. Our Railways Rediscovered series has proved to be very popular. First we explored the old Woolsthorpe Branch, from Belvoir Junction near Muston to Denton and Harlaxton, and then we followed up with the first 3 miles of the former High Dyke Branch. 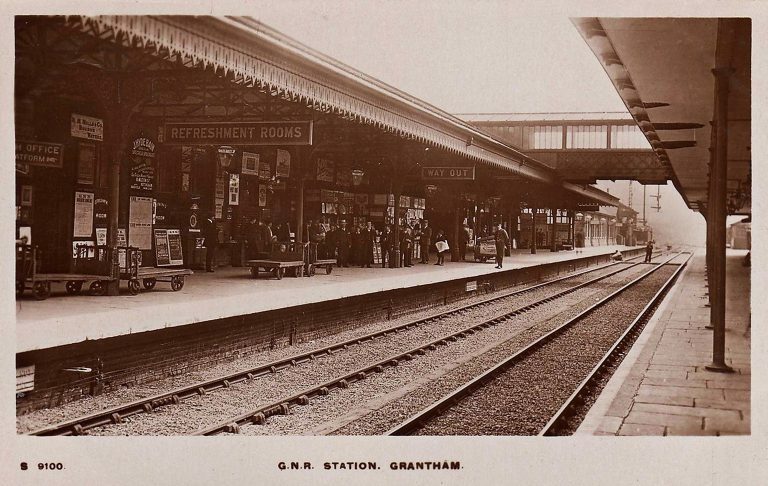 As our contribution to setting 2019 off to a healthy start we're redoubling our efforts to help Tracks through Grantham readers burn off excess calories after the Christmas and New Year season. If you'd like to get out and about, stretch your legs, and fill your lungs with fresh air why not take yourself out into the countryside and rediscover the next part of the old High Dyke Branch? Or you can enjoy the journey from the comfort of your home. The High Dyke Branch Rediscovered - Part 2 begins here. 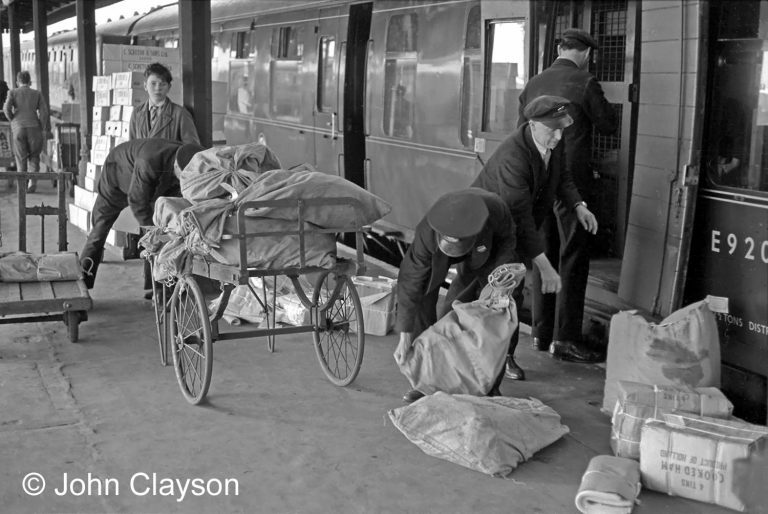 Chris Kidd has recently been in touch to share some short clips of film made by his father at the lineside south of Grantham in the early 1960s. In this chilly winter season we could all do with a taste of summer.